Los Angeles is home to some top-notch boutique, luxury and business hotels, found in mansions, historic buildings and modern skyscrapers. In a special feature, WAYFARER TV goes inside several of the City of Angels’ best hotels right now from Bel Air to Downtown that you want to be booking a room at. 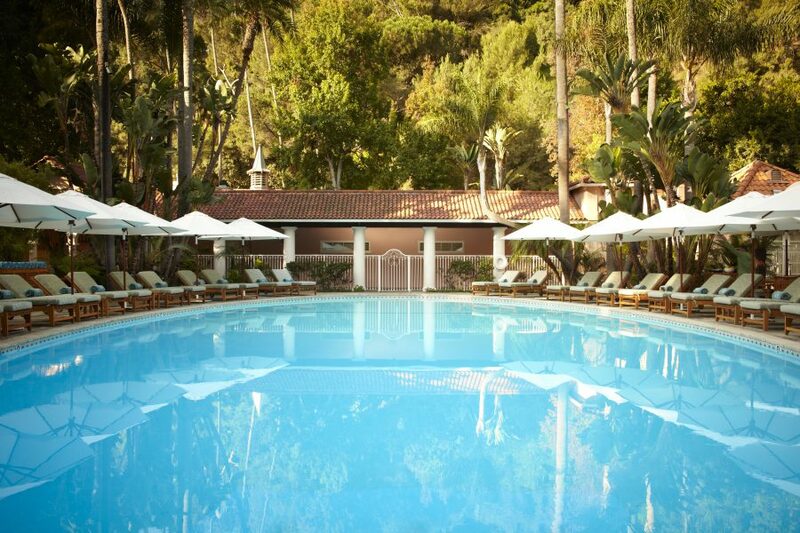 Located in the super exclusive suburb of Bel Air, Dorchester Collection’s Hotel Bel Air is one of the best hidden gems in Los Angeles. Here you will find impeccable service, luxuriously-appointed rooms and a charming atmosphere, thanks in part to the 1922 Spanish mission-style architecture. Each of the spacious and contemporary guest rooms features the finest decor and a range of innovative technology – from impressive Bang & Olufsen televisions to beautiful desks with integrated media hubs and iPads in every room. 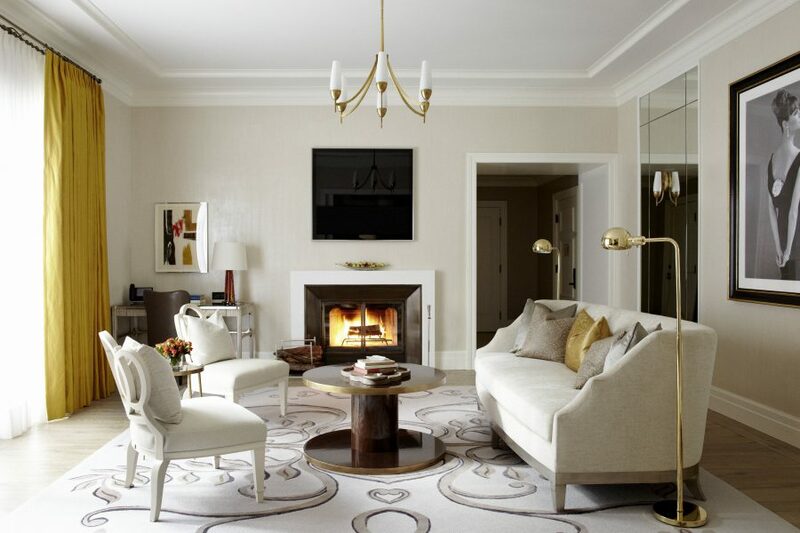 Here there are 45 suites to choose from, including one-of-a-kind signature suites that offer grand residential style living areas complete with large garden patios and fireplaces. For exceptional luxury, the impressive Presidential Suite has its own private courtyard and infinity pool, bed swathed in the finest Egyptian cotton, and a bar for those all-important social gatherings. When it comes to eating, Wolfgang Puck at Hotel Bel-Air features modern California cuisine with European and Mediterranean influences in a garden setting. Don’t leave without having a massage at the Spa by La Prairie, which has seven treatment rooms. 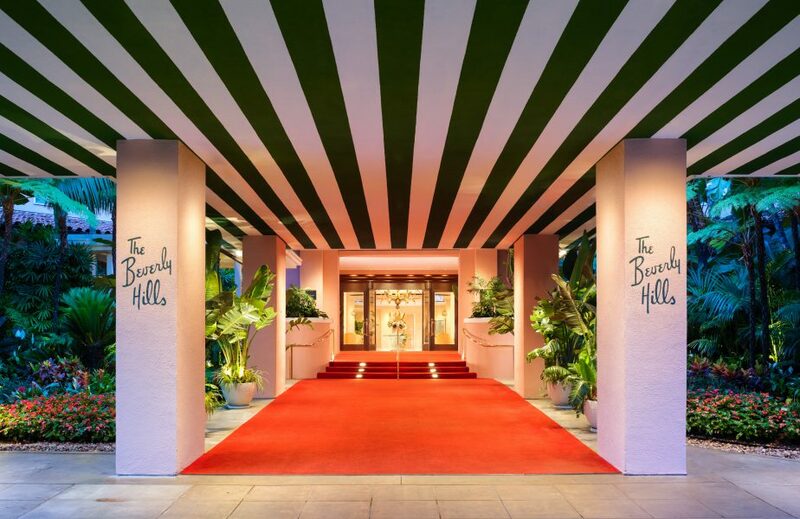 In Beverly hills, one of the city’s most spacious and most luxurious hotels is the Beverly Hills Hotel, which recently played host to legendary actor Kirk Douglas’ 100th Birthday. The hotel is set on 12 acres of landscaped gardens, and amongst that, you’ll find 208 rooms and suites including 23 amazing secluded bungalows that feature private porches, living rooms and fireplaces. 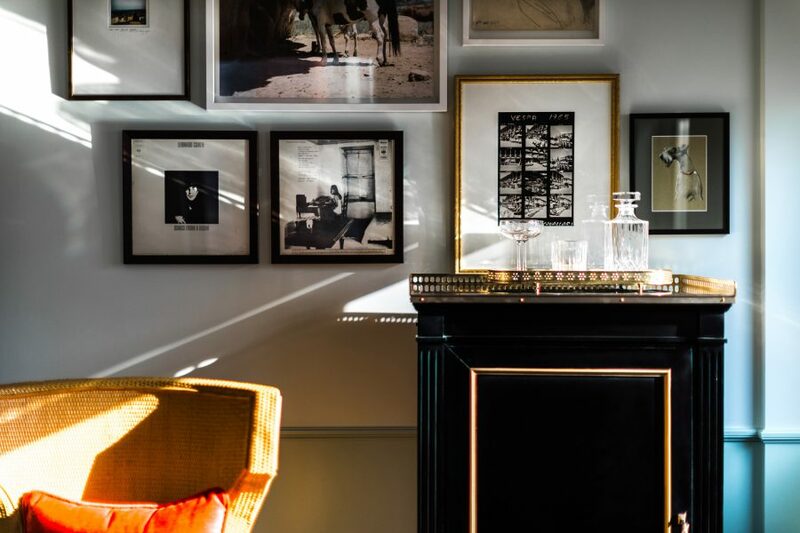 Several have been designed in honour of some of the hotel’s most famous guests over the years, including Frank Sinatra, Elizabeth Taylor and coming soon, ones in honour of aviator Howard Hughes and Marilyn Monroe. The most exclusive bungalows offer grand pianos, private garden patios and private outdoor showers and plunge pools. 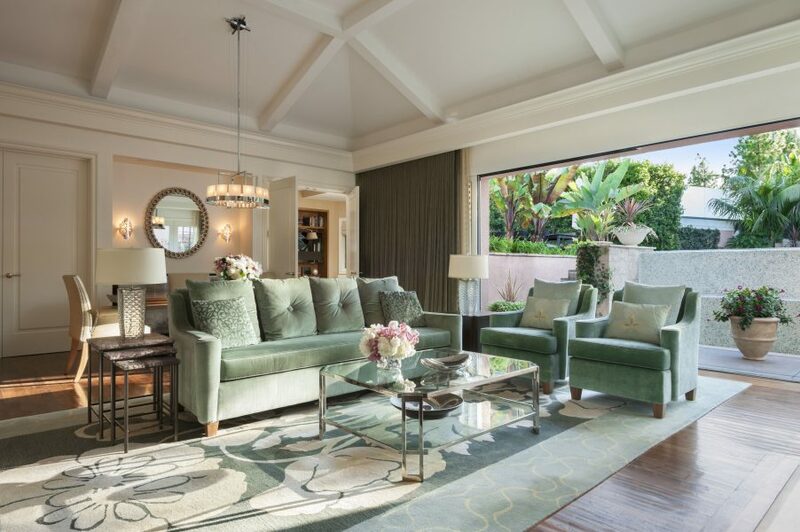 The refurbished rooms and suites in the main building offer a variety of unique features such as private garden patios, kitchens, fireplaces, and balconies with views of the palm-lined avenues of Beverly Hills. The Beverly Hills hotel has several restaurants and bars including the legendary Polo Lounge, which has an all-day signature menu, whether you’re starting the day with a classic American breakfast or sipping on cocktails late into the evening at the Polo Bar. 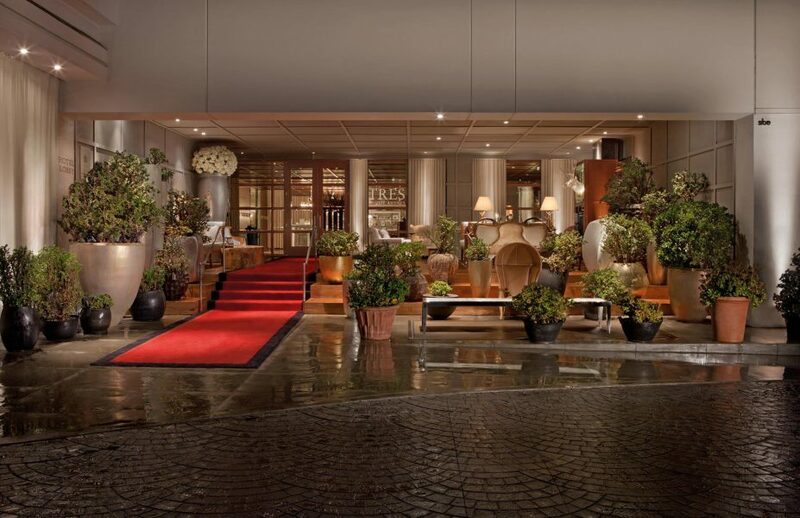 A short drive away is the Four Seasons Los Angeles at Beverly Hills. Featuring sun-filled guest rooms with private balconies, a bar and lounge, swimming pool and a brilliant day spa, this property is one of the top hotels in the famous L.A neighbourhood. The hotel is home to 285 rooms and suites, which have been designed with Southern California in mind and all which feature iPads. Recently launched are new wellness suites, which aim to optimise the physical and emotional well-being of guests while travelling. Located on the fourth floor Spa level, the Wellness accommodations combine the latest technologies from Delos with a stylish new room design and eco chic features. Make sure you book a table at Culina, which serves up some classic Italian cuisine and features a brilliant wine list. Culina restaurant features a spacious patio, an intimate lounge, a contemporary dining room and two private rooms for entertaining. 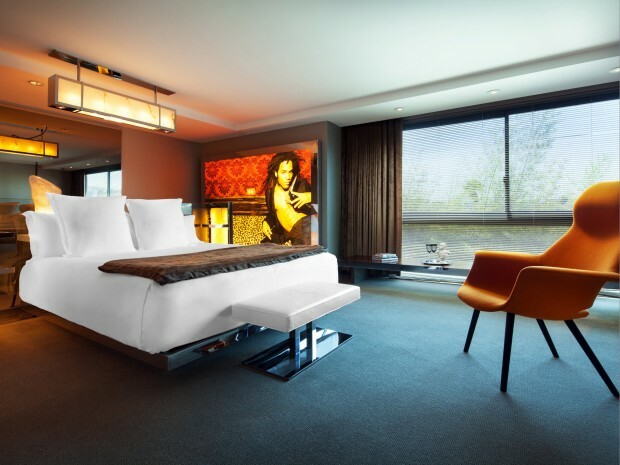 Around on La Cienega Boulevard is the SLS Hotel Beverly Hills, which features 297 Philippe Starck-designed guest rooms and suites that are ultra-modern and classically elegant, just what you’d expect from Beverly Hills. Guests are invited to customize their Los Angeles luxury hotel experience with a selection of the best room types available near Rodeo Drive, including six lifestyle suites with personal gym equipment and two hypoallergenic Pure Rooms. The hotel has a couple of restaurants including Tres by José Andrés. A sophisticated and secluded sanctuary featuring cozy nooks, books and fireplaces, Tres by José Andrés serves up comfort food with a twist. Highlights from this all-day restaurant include daily afternoon tea and weekend brunch infused with Chef Andrés’ signature brand of creativity. Downtown, two new hotels have opened their doors in recent months and they are already gaining significant attention. 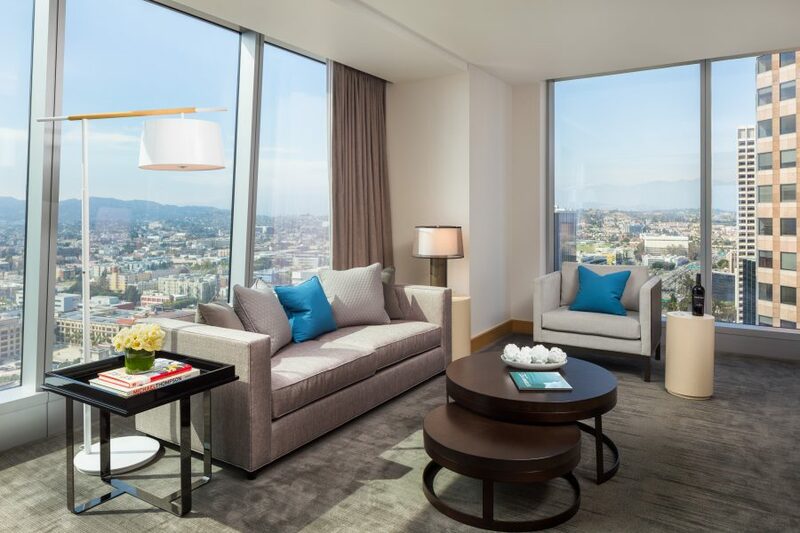 Featuring the tallest open-air bar in the Western Hemisphere and the popular brand’s newest rooms on the planet, InterContinental Los Angeles Downtown has become a sky-high toast of California’s most visited city. From the sky lobby located on level 70 to the bar on level 73, everything in this 5-star hotel offers a unique perspective of Los Angeles that until now had to be enjoyed by visitors on an aeroplane descending into LAX Airport. 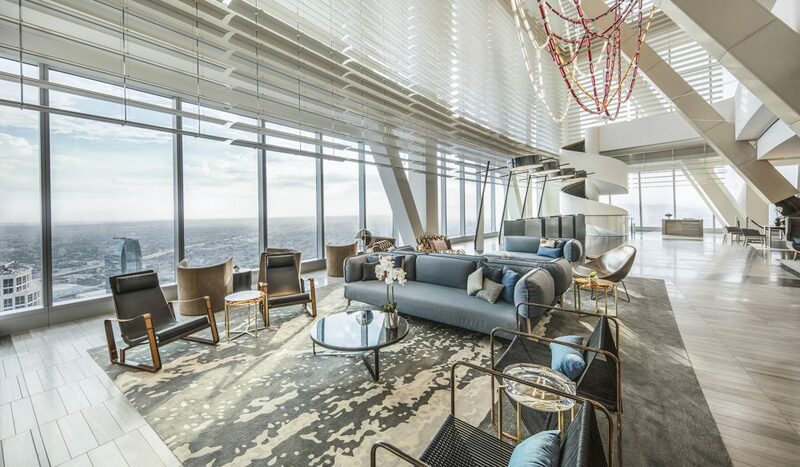 Must-do’s here include cocktails at Spire 73, a wagyu steak and glass of Napa Cabernet in a private booth at French eatery La Boucherie, and freshly made sushi at Sora on level 69. There’s also a pool, a gym and a brilliant Club InterContinental Lounge, which offers spectacular views of the city. 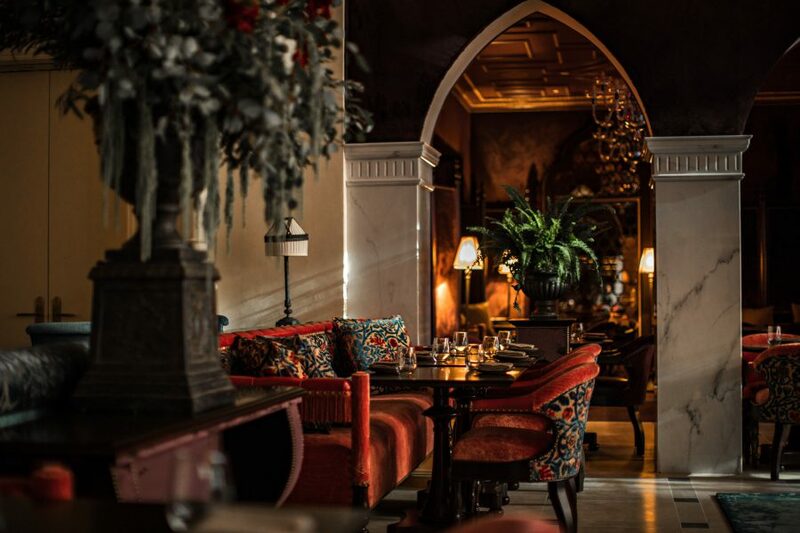 Nearby on the vibrant corner of 7th and Olive Streets in Downtown, the NoMad Los Angeles continues in the spirit of the original NoMad Hotel in New York taking residence in a stunning historical Building. The NoMad Los Angeles features 241 rooms and suites, plus a rooftop pool and gathering space overlooking Downtown. It houses the first restaurants and bars outside of Manhattan from Chef Daniel Humm and restaurateur Will Guidara, the team behind The NoMad New York City and Eleven Madison Park, which is currently ranked No. 1 on the World’s 50 Best restaurants. 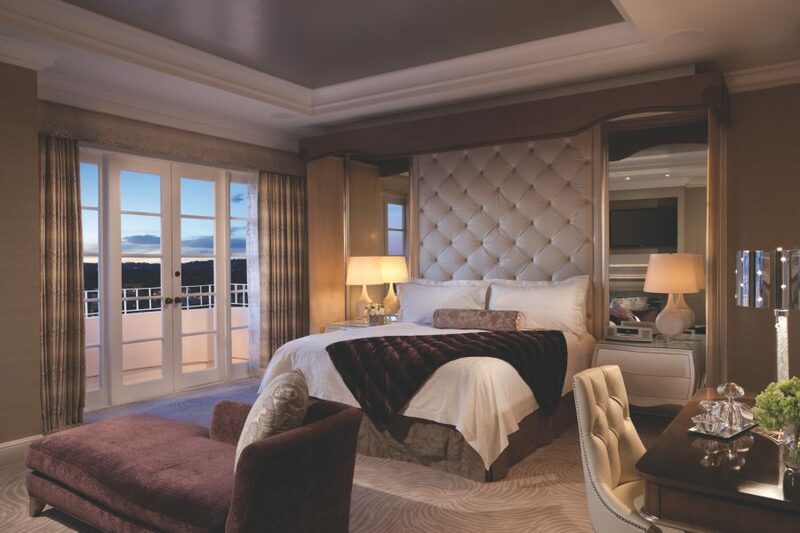 Each of the 241 rooms, including 31 suites, looks to Italy for inspiration. The soft color palette is drawn from the lobby’s fully-restored, gold and blue Italianate ceiling. All rooms and suites feature custom-designed furnishings and Bellino linens, in-room art programs from Paris-based design studio be-poles, as well as large flat screen TVs. Many also offer free-standing pedestal bathtubs and separate water closets. Did you catch our special WAYFARER TV feature on the Fairmont Miramar Hotel and Bungalows? WAYFARER’s Editor-In-Chief James Wilkinson spoke with Fairmont Miramar Hotel and Bungalows General Manager, Matthew Lehman, to find out more about the leading beachside property. To watch the interview, click on the image above. The best way of getting to Los Angeles in comfort and style. American Airlines’ modern Boeing 787-9 Dreamliners fly daily to Los Angeles from Sydney and on-board, expect fast WiFi, the latest Hollywood blockbusters, American-Aussie cuisine – in Business Class have the lamb chops with truffled mac and cheese – top notch wines, comfortable seats, luxury amenity kits, pyjamas and impeccable service. 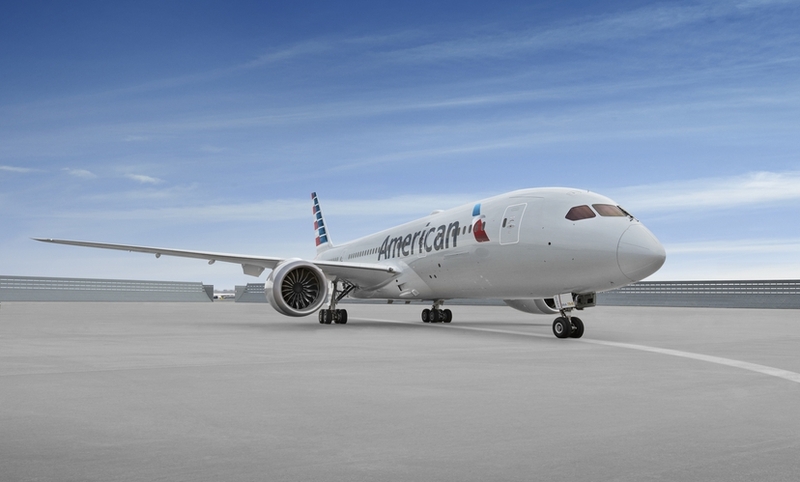 Recently launched is a whole new Premium Economy offering and American is the first US-based airline to offer the popular cabin.